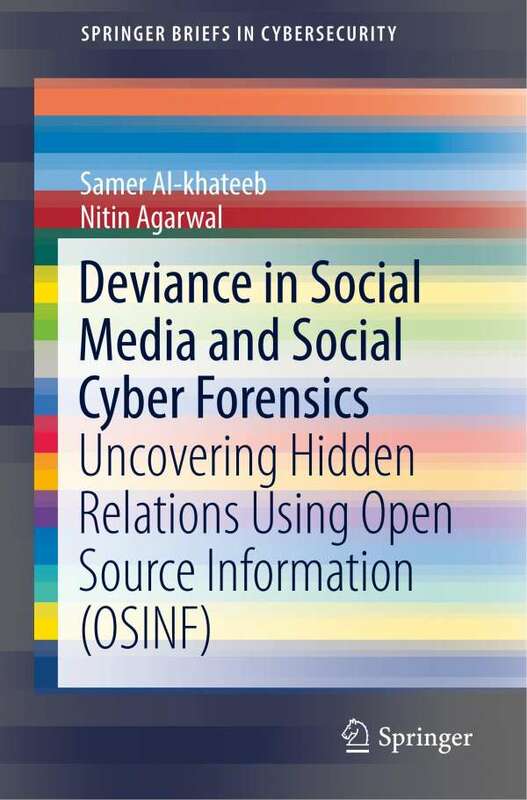 Der Artikel Samer Al-khateeb: Deviance in Social Media and Social Cyber Forensics wurde in den Warenkorb gelegt. Ihr Warenkorb enthält nun 1 Artikel im Wert von EUR 54,75. 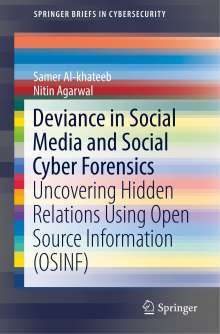 In addition to the concepts and methodologies pertaining to social cyber forensics, this book also offers a collection of resources for readers including several datasets that were collected during case studies, up-to-date reference and literature surveys in the domain, and a suite of tools that students, researchers, and practitioners alike can utilize. Most importantly, the book demands a dialogue between information science researchers, public affairs officers, and policy makers to prepare our society to deal with the lawless "wild west" of modern social information systems triggering debates and studies on cyber diplomacy.